There is no single interpretation of the terms "administration" and "management". Often, they are used as synonyms, sometimes one means the definition of firm policy and performance activities. Administration is an auxiliary function of business; its function – clerical work in the broad sense of the word. The purpose is to ensure the effective performance of key functions through the development, implementation and improvement of existing systems and procedures. Being in the structure of the technostructure, administration is responsible for the methodology and effective system of doing business. Management is one of the key points, this is responsibility of the company's direction, and to a lesser extent – of middle managers. Within the framework of a particular firm, this is questions of development and goal setting, administration is aimed at finding the most effective tools for achieving goals. The division into administration and management is conditional. Administrative functions are dispersed throughout a firm. The formation of an independent department or the introduction of the position of an administrative director do not change the situation. In this case, specialized staff act as internal consultants for their colleagues. Today we are talking about a combination of management knowledge, economic theory and business law. A student who has chosen this direction gradually forms expert competences necessary for a holistic perception of the three development vectors, such as: investing, creating and running a business. A graduate of a profile becomes not just a manager, but an architect – a person with cross-functional knowledge that creates positive synergy in business, keeping the balance of success when changing development benchmarks. If you want to excel in this direction, then remember that crazyessay.com will always help you with papers. This is only an approximate list of what you can do for an enterprise by choosing this specialty. It is currently one of the most popular and widely known in the world. Training in its field assumes that its graduate possesses relevant knowledge, certain skills, as well as a worldview based on a deep understanding of characteristics of the market economy and its capabilities, functions and economic role of the state, awareness of the social responsibility of business and adherence to civilized ethical norms. As we have already said, we are talking about a unity of deep knowledge of economic theory and business law. A student receives not only comprehensive knowledge in the field of economics and marketing. This knowledge already allows to work as a highly specialized economist-manager and to carry out usual economic and managerial work. However, we did not come to study for such simple purposes, did we? A graduate will be able to conduct economic research, business designing, integrated administration of enterprises, and also manage small businesses and projects to create and launch new products or services to the market. It looks more presentable. Such education is a solid foundation for future business achievements. The curriculum has a pronounced practical focus. It promotes individual improvement through development of such skills as decision-making, teamwork, leadership, negotiation, communication and presentation. A special place is given to foreign languages, which students study during all years of study. The main emphasis is on studying business courses and conducting business correspondence with foreign partners. Future managers acquire decision-making skills in small and medium-sized businesses using the latest facts from economics, marketing, management, law, psychology, etc. Today, in our world, the success and profitability of a business depends on experience and qualifications of its management. Personal qualities of a manager, such as character, charisma, the ability to find a common language with people, experience, leader's abilities – he or she must develop independently. 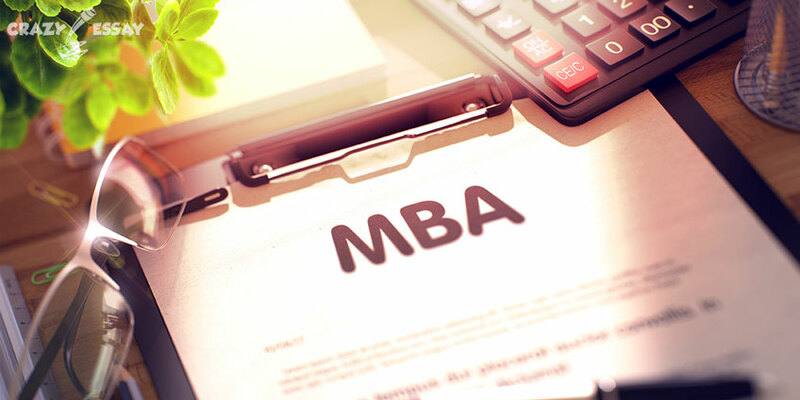 But the ability to successfully manage business is easy to master by studying business administration. Thanks to this knowledge, you will be able to manage business not intuitively, but with the application of world standards, tools, approaches, methods that are universally recognized and helped many times to get out of troubled and crisis situations. Proper use of these methods and tools is a priority for successful business in companies with a project focus. A good education in this sphere is characterized by systematic interconnectedness of components and logical sequence. It is important to pay attention to the practical direction – you must not only gain knowledge, but also build skills for the simple solution of real problems. So, if you feel that everything that we talked about today is close to you, if you are ready to immerse yourself in this fascinating and, at the same time, dangerous world with your head and try to grab your piece of the pie, then choose this sphere without the slightest hesitation.